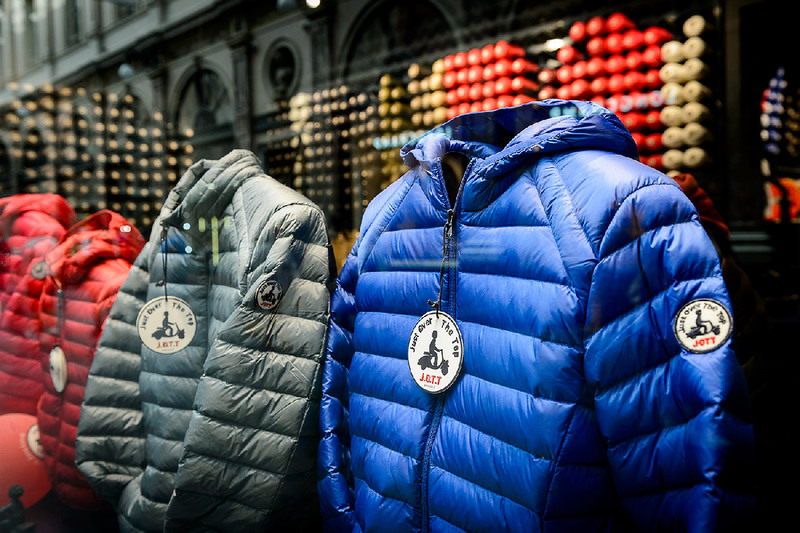 Created in 2010 by Mathieu and Nicolas Gourdikian, two cousins from Marseilles, JOTT (Just Over The Top) is a trendy urban brand that has built its success on a light and comfortable down jacket. 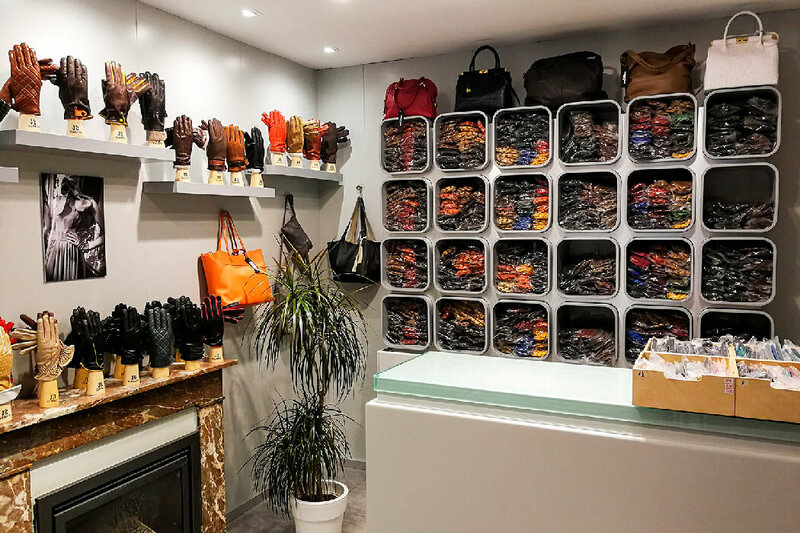 The brand appeals to all generations, with its down jacket collections for men, women and children and its line of accessories (caps, raincoats, bags, sunglasses, etc.). 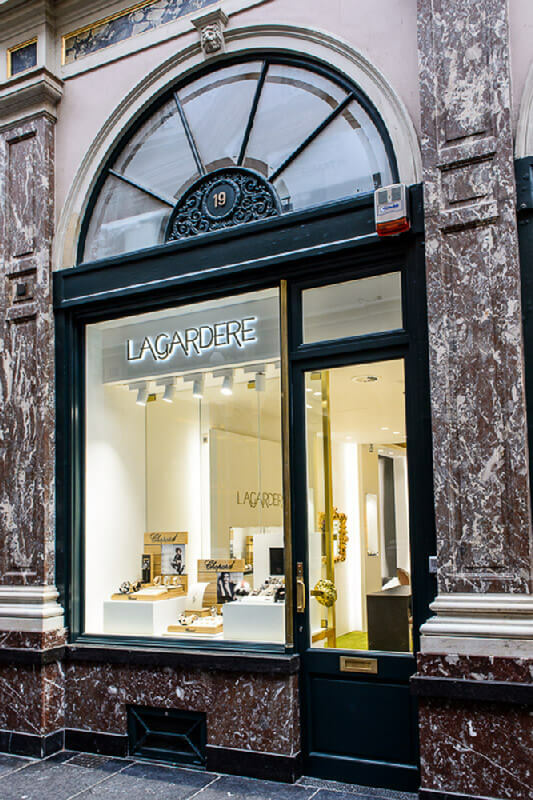 Colourful clothes and accessories for a chic and nomadic style! The JOTT down jacket is full of benefits, and both stylish and comfortable. Stuffed with 90% goose down and 10% feather, it is warm and light (it weighs an average 215 grams). It is made from silky nylon, both breathable and water-repellent, for guaranteed unmatched comfort. Another benefit: you can take your JOTT jacket anywhere, thanks to its small pouch. 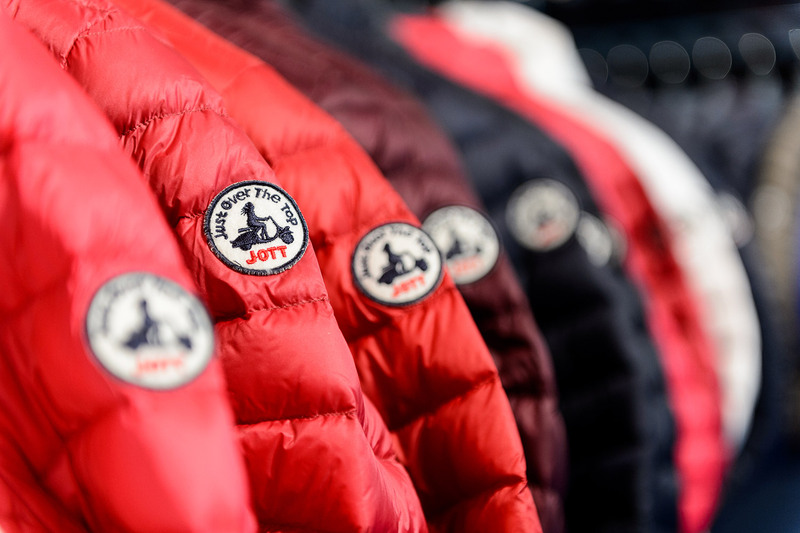 With roughly 22 new colours to choose from each season, JOTT down jackets are tailored to suit everyone’s tastes. 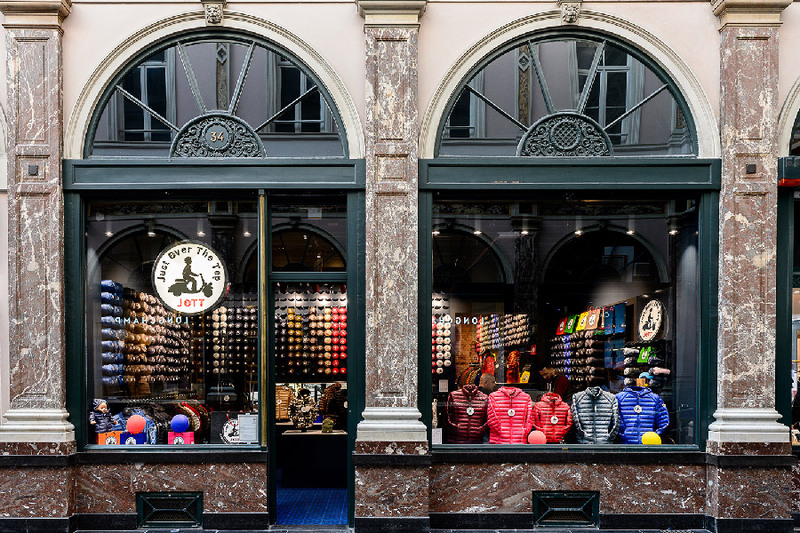 Discover or rediscover the urban and trendy brand’s world in the JOTT shop in the Brussels city centre. 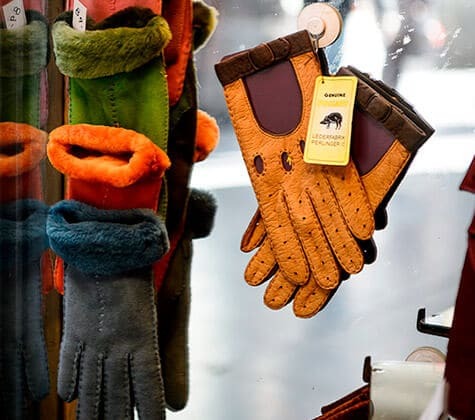 The walls are lined with down jackets, embracing an original, playful and colourful spirit! You don’t have a JOTT down jacket in your wardrobe yet? 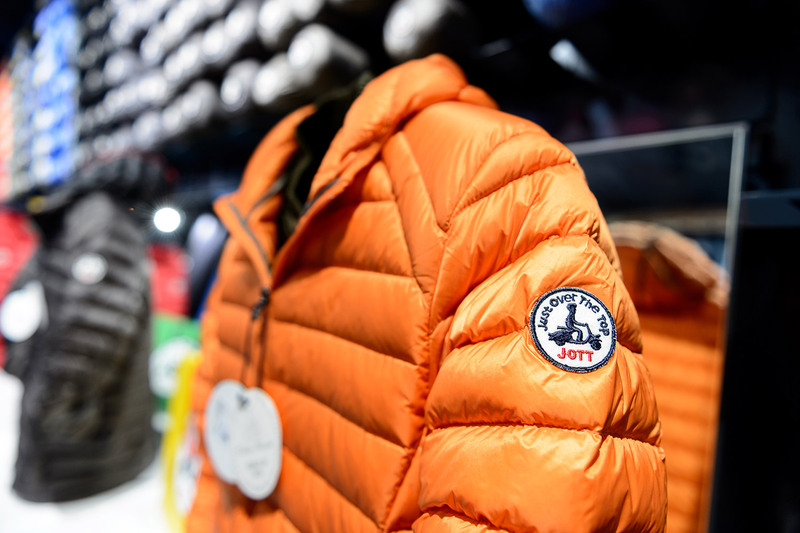 Come and visit the JOTT shop in Brussels, and try on this goose down jacket. 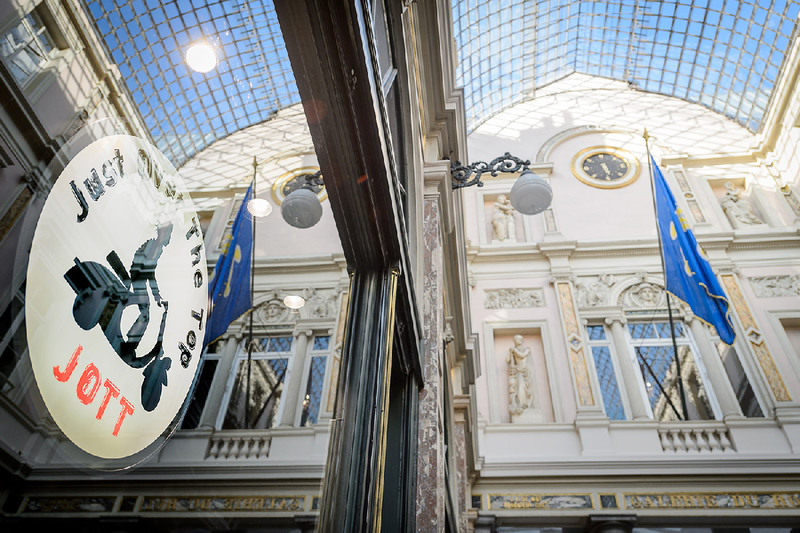 You will see that it is at once warm, thin and ultra-light… An all-season jacket for all occasions, for anyone who wants to be both comfortable and trendy!